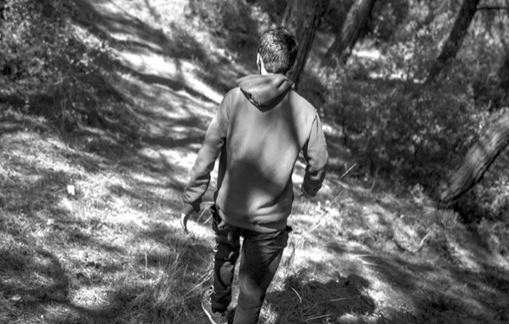 A new report by INTERSOS and Open Society Foundations reveals systematic violation of legal guarantees and international standards for foreign minors along Italy’s northern border. In a recent decision concerning a 12 year-old asylum applicant who was denied access to France, the Administrative Tribunal of Nice found the denial of entry unlawful and a serious violation of the best interest of the child. In the order from 22 January 2018, the judge granted an emergency request (référé-liberté) brought forward by the National Association for Border Assistance to Foreigners (Anafé) on behalf of a 12-year-old Eritrean asylum seeker who was stopped by the French police upon arrival at the Menton-Garavan train station in France. French police refused his entry to the territory and sent him back to Ventimiglia (Italy), where he was left without assistance. In accordance with the request by Anafé, the Administrative Tribunal ordered the relevant national authorities to grant the applicant a “safe conduct” (sauf-conduit) allowing him to present himself before the authorities so that his request for entry to the territory is examined in conformity with national safeguards. Further, the judge ordered the relevant authorities to ensure that the unaccompanied child is given information with regard to his rights and obligations concerning asylum applications, in a language he understands. “Even though Anafé celebrates the decision by the Administrative Tribunal of Nice, there is still a long way until the rights of all children who are present in the border are respected by the French administration”, said Alexandre Moreau, President of Anafé . The report “Unaccompanied foreign minors along the Italian northern border” discloses that this case is similar to those of many other minors. Amongst others based on interviews conducted in Rome, Como and Ventimiglia the study reveals that one of four minors left Italian reception facilities, made themselves untraceable to bypass the deficiencies of the Italian reception and asylum system to reach other Member States, often to reunite with relatives. Attempting to cross the well secured and mainly alpine borders either to France, Switzerland or Austrian, the interviewees gave similar testimonies of immediate interception and readmission to Italy despite their intention of applying for asylum.